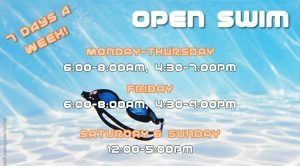 Meet Fran, our H2O Cardio Blast instructor! Save the Dates! 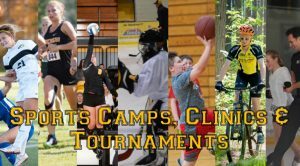 Spring 2019 Camps, Clinics & Tournament Dates Released! 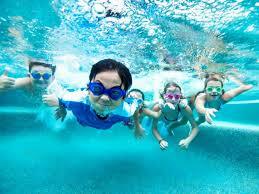 Rent the SDC Pool for Your Next Party! 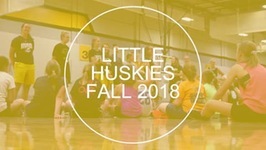 Fall 2018 Little Huskies Volleyball Club Footage! 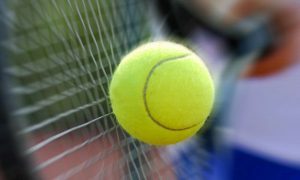 Youth Tennis Lessons Begin Next Week! 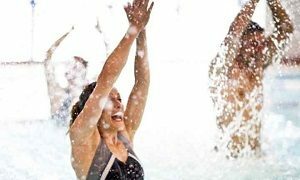 3 Aquatic HuskiesFit Programs to Choose from at the SDC Pool! Reminder! 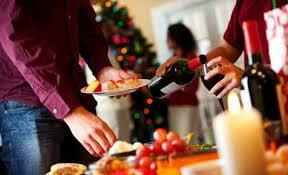 Boo-Ti Yoga Buti Glow Party November 1!